1:45 AM Alex arrived to Pals with 202 km done after a very long day plenty of ups and downs. She was most of the time with other runners who joined us during the day giving support and energy to Alex, but the big fight was against the lack of sleep, that’s why we decided to give Alex a couple of hours of sleep in the second night, this desicion turned out to be wise because even with accumulated fatigue this morning she had renovated energy. We are expecting another long long day Today with about 21 hours and 130 km ahead. 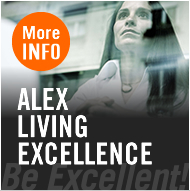 We thank you and encourage you to keep giving us your support. 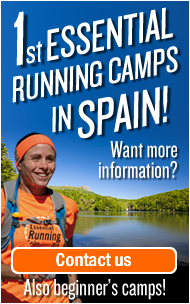 Our Essential Running Camps launch in Spain this Summer! 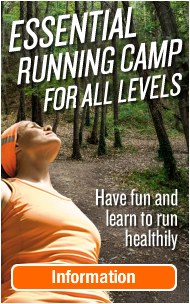 Ready to Welcome this years runners to Essential Running Camp 2014! 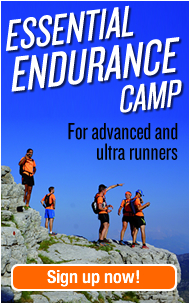 400 km: I did it…no, WE did it! Last changes in challenge Running4her’s route.